I leave for Peru on September 16th for 10 months on a U.S. Fulbright. I will be working with the Asociación para la Conservación de la Cuenca Amazónica on a conservation photography project centered around the Inter-oceanic highway that is being constructed across Peru and Brazil to connect the Pacific to the Atlantic (there is a great NPR story here if you are interested: http://www.npr.org/templates/story/story.php?storyId=112535943). The highway is cutting directly through the Andes and the Amazon basin. I’ll be photographing the creation of a mega-corridor connecting protected areas along the highway, including community-based projects that pursue sustainable extraction of forest products. 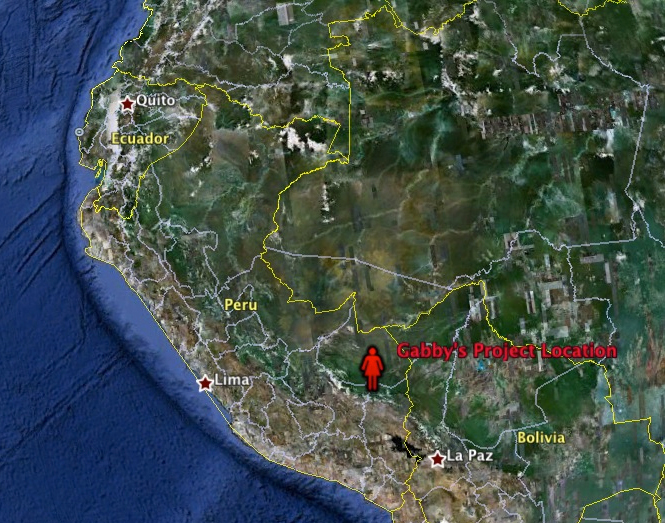 I will be camping, hiking, and canoeing as I make my way from the slopes of the Andes to the lowland Amazon basin. My accommodations will range from tents, to the floors of village huts, to bunks in remote research stations. Rick Stanley, my partner and another young photographer, will be joining me in January to work on the project. If you would like to follow me on this journey, please subscribe to the blog using the RSS feed on the right. Best Wishes for a successful and safe journey. Any comments about the performance of your camera and lense will be eagerly read. Be careful and have a wonderful journey.